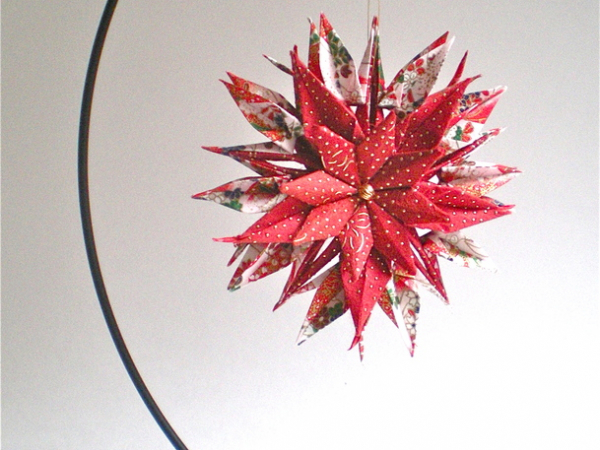 This origami inspired paper star is constructed with 48 pieces of Japanese Yuzen papers and other specialty papers. All work is completed by the artist. This star is available without an ornament stand in another listing. 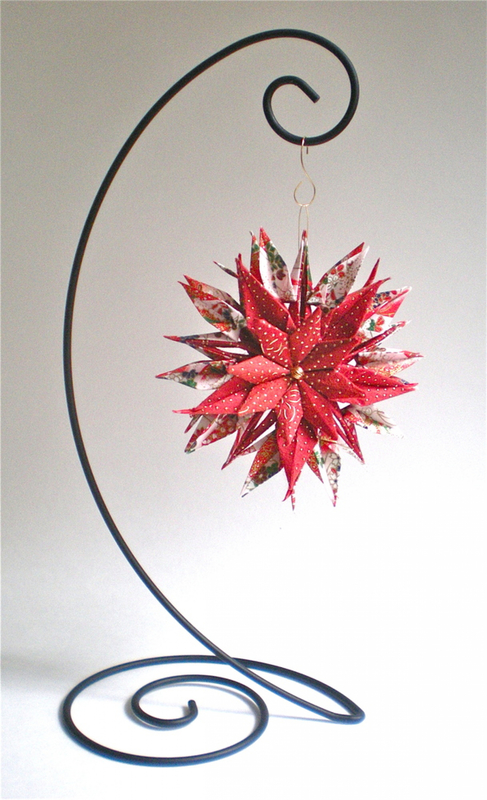 This star is available with the ornament stand.